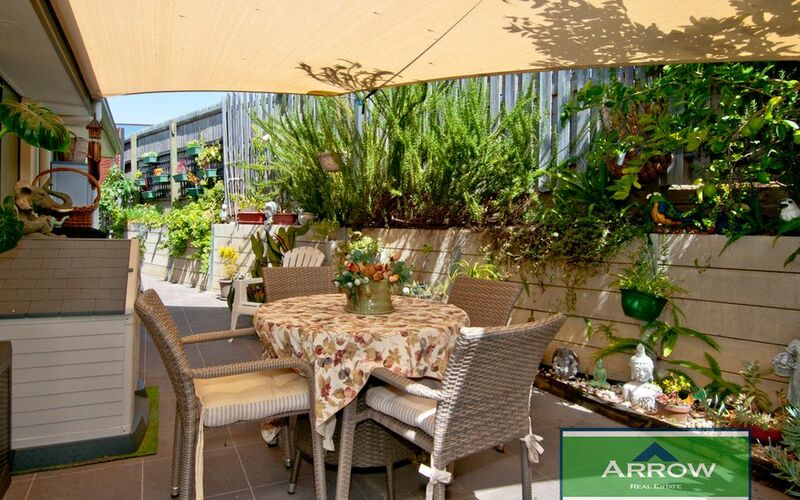 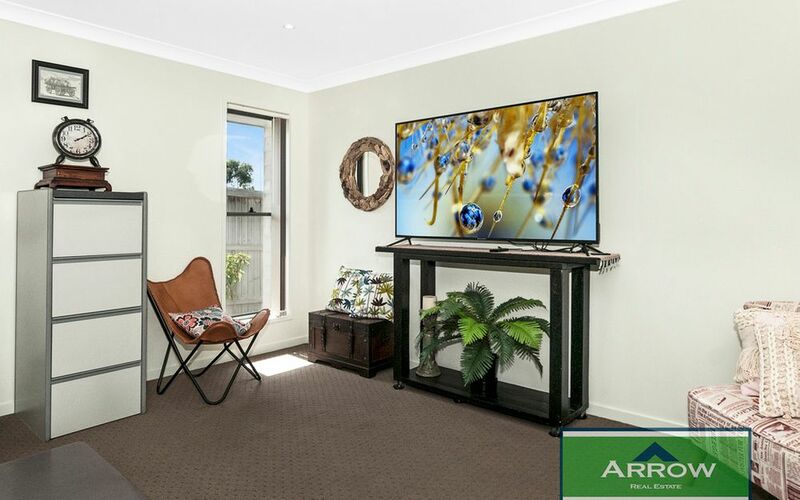 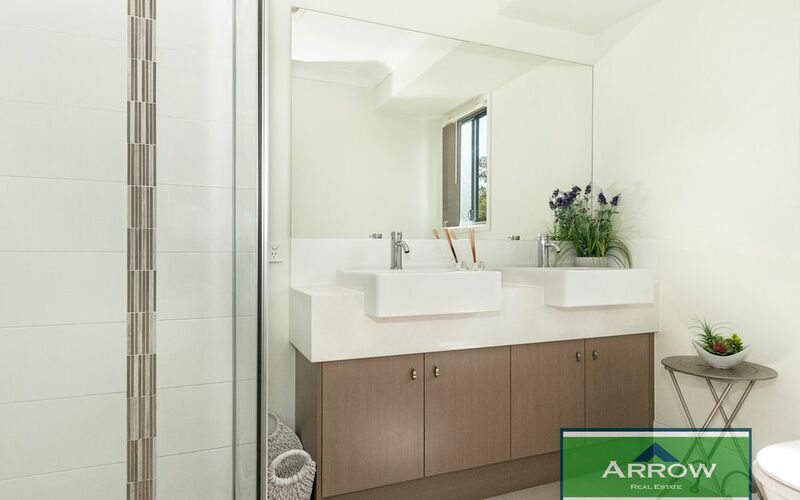 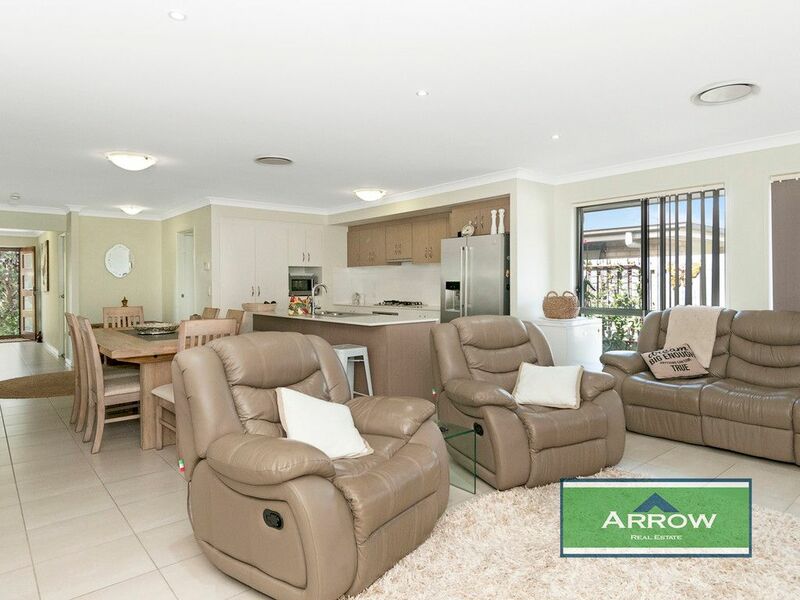 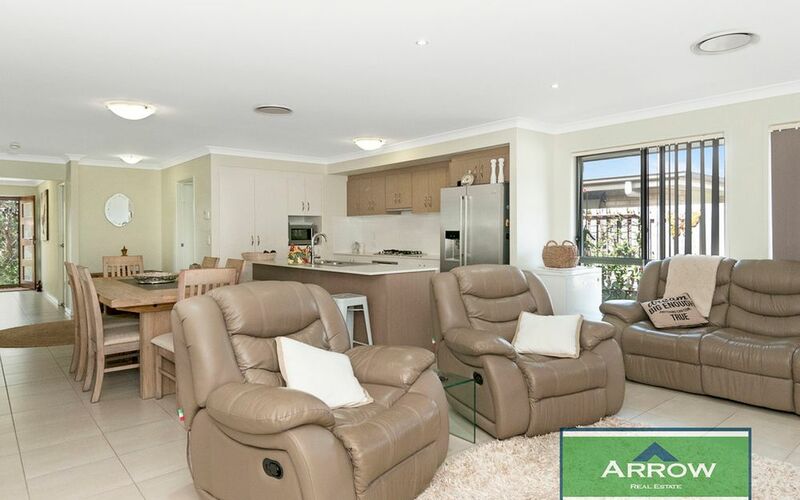 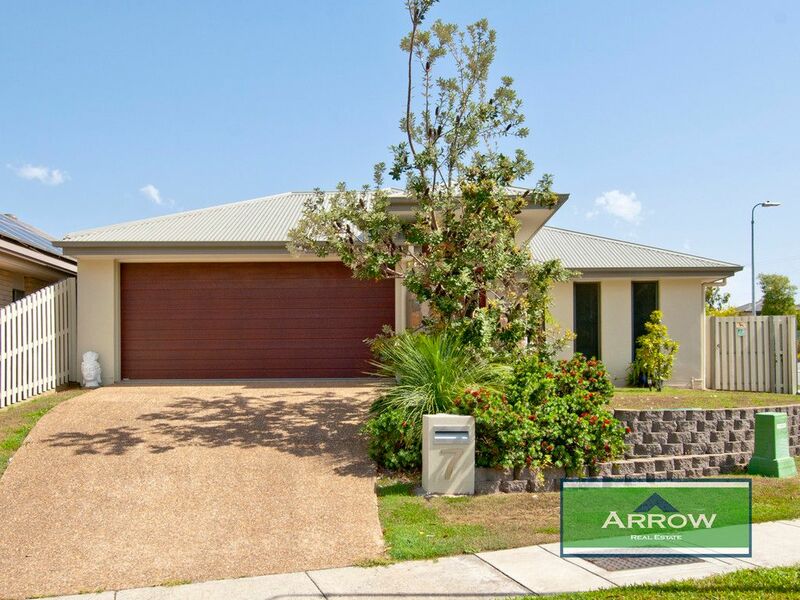 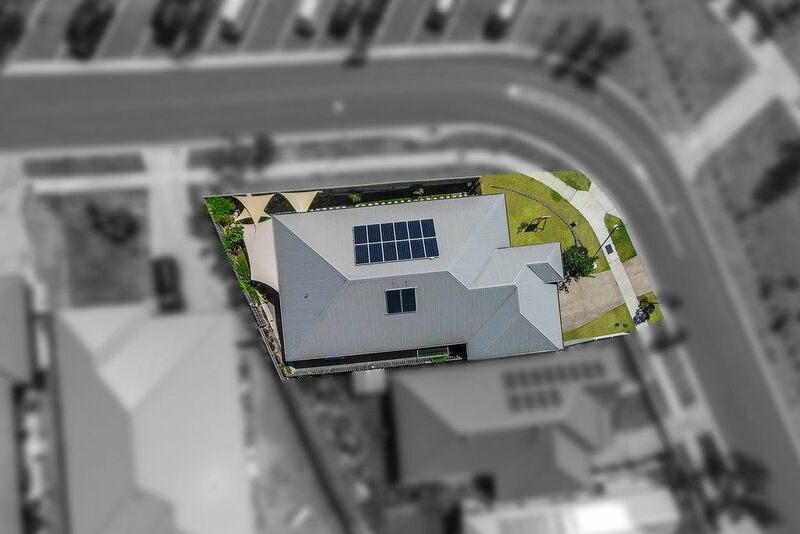 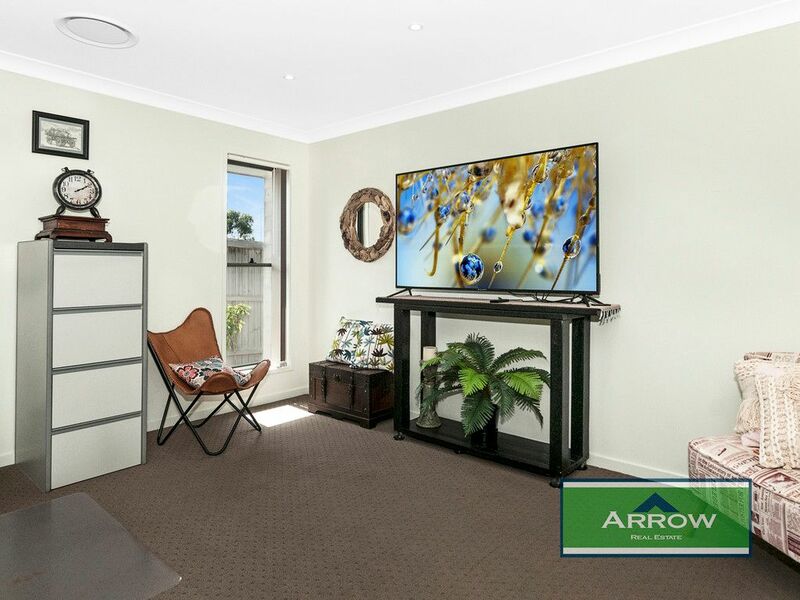 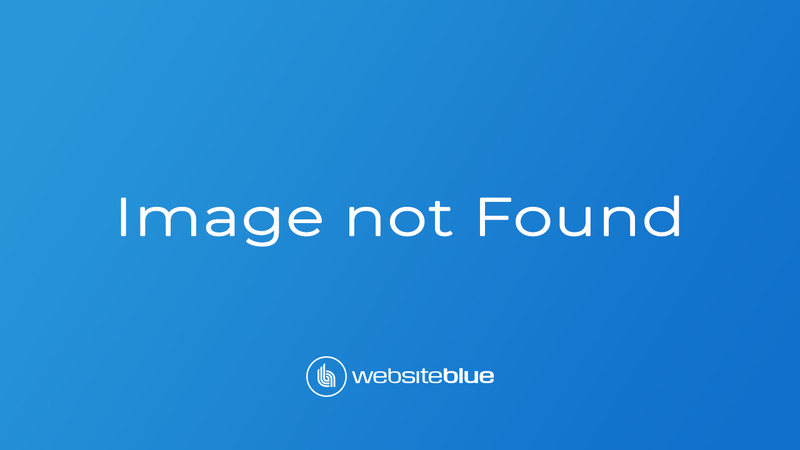 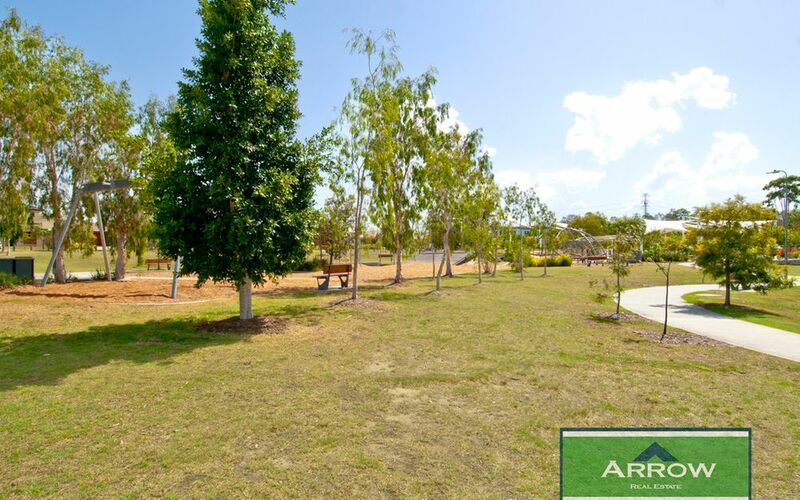 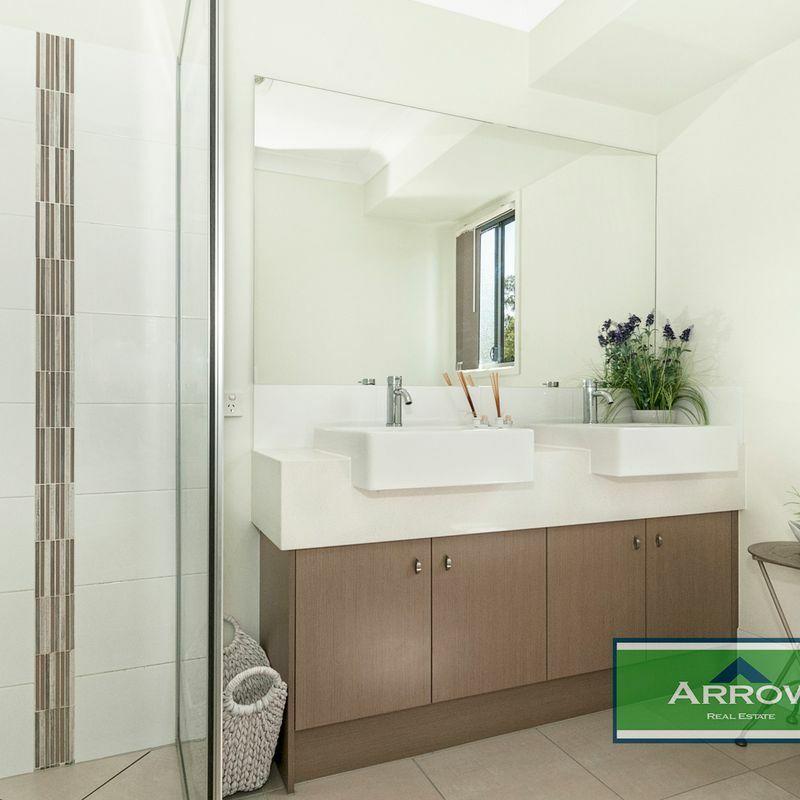 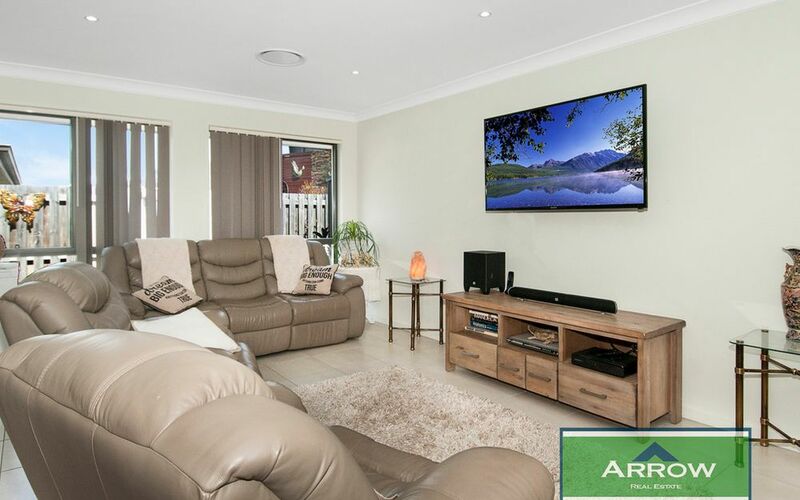 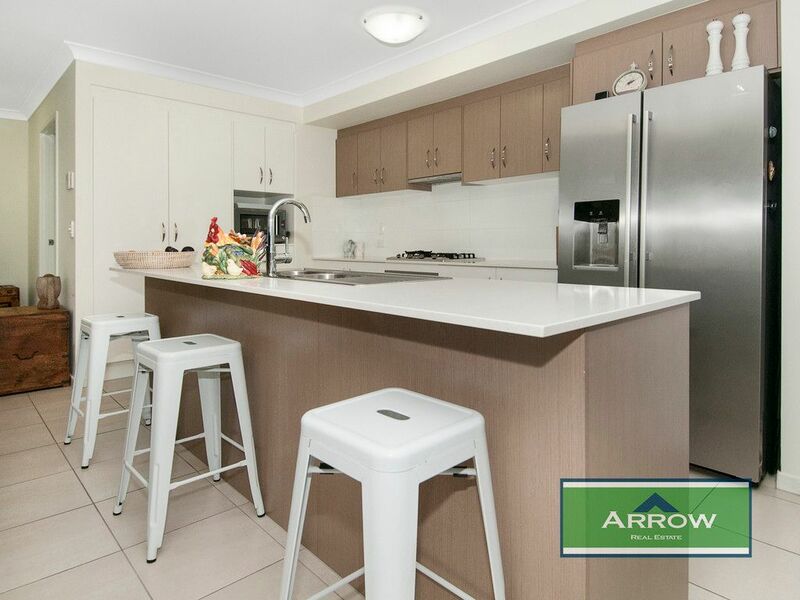 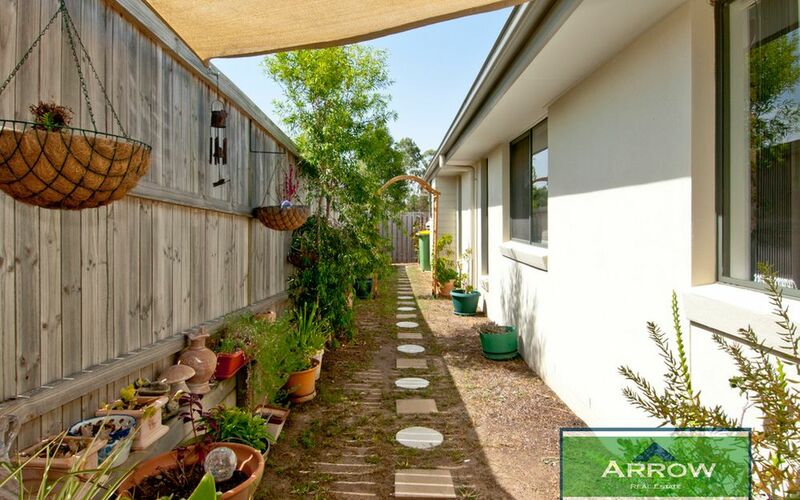 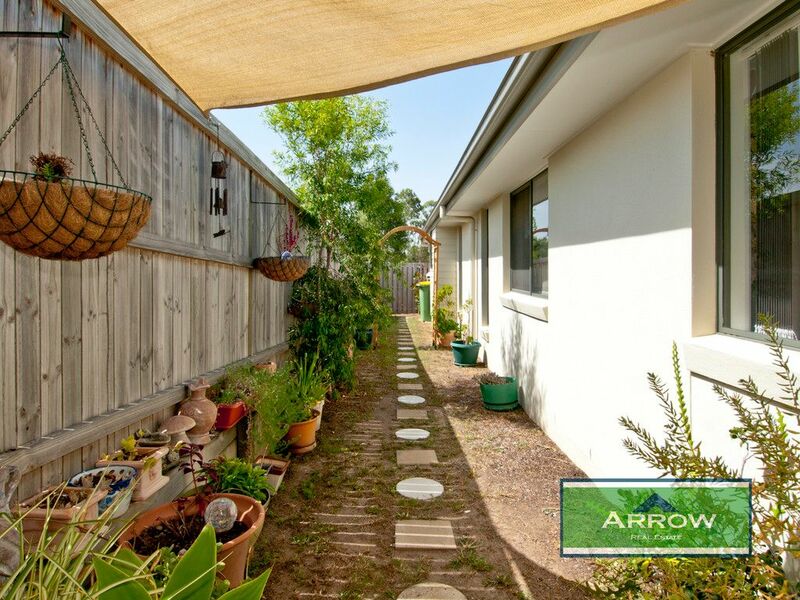 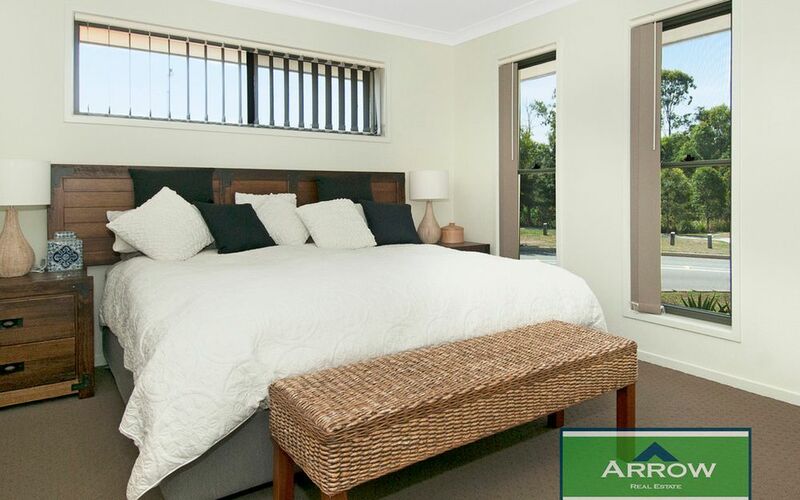 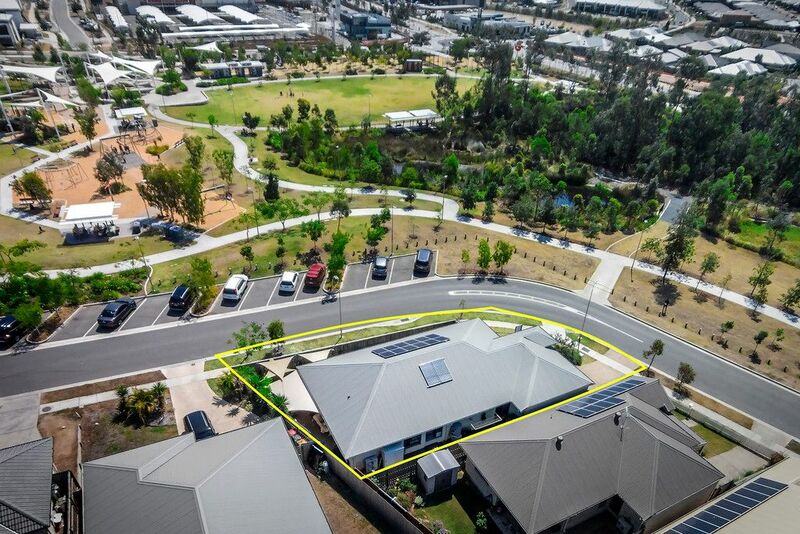 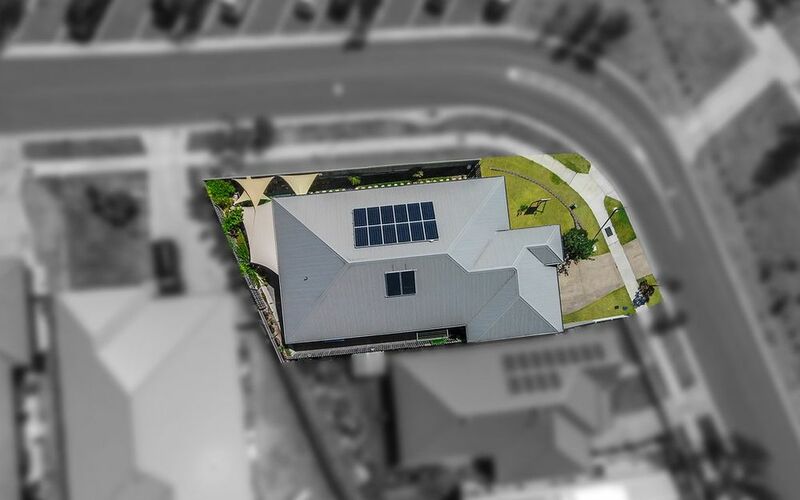 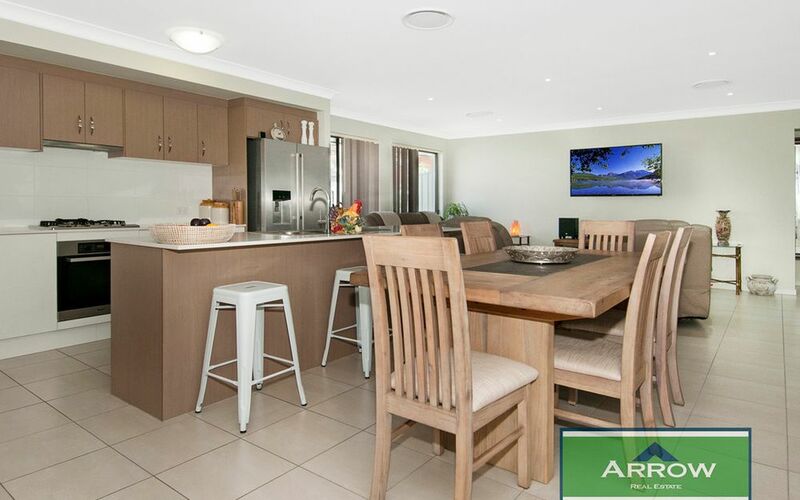 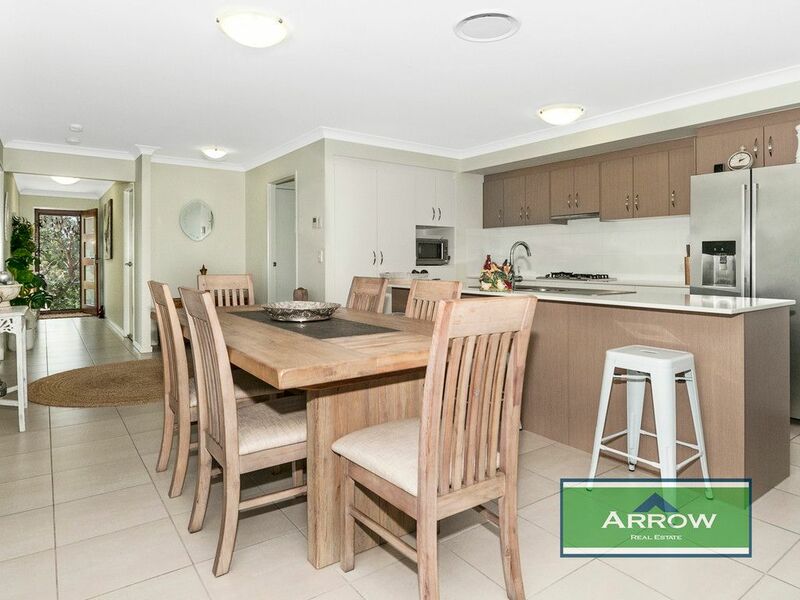 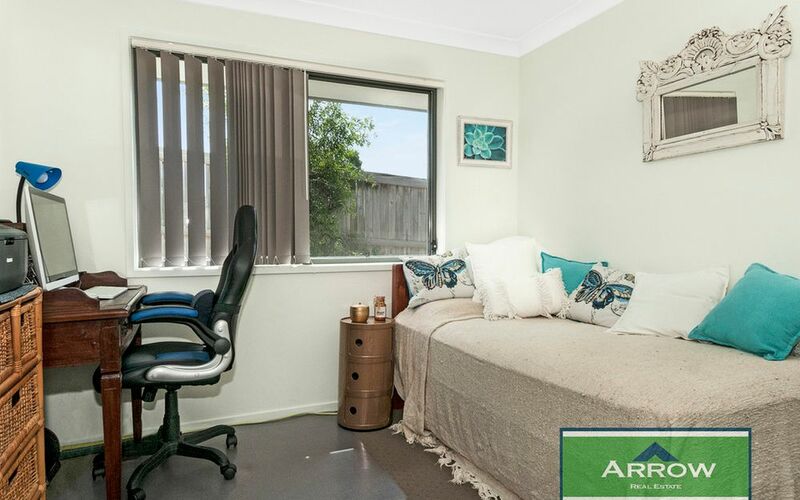 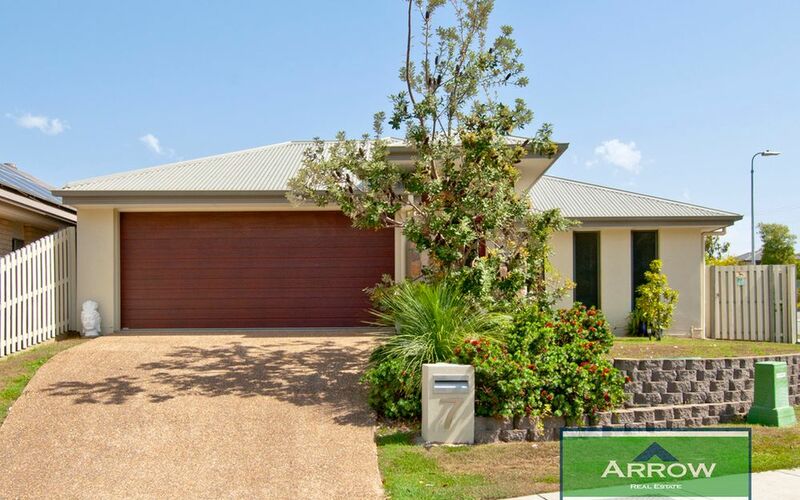 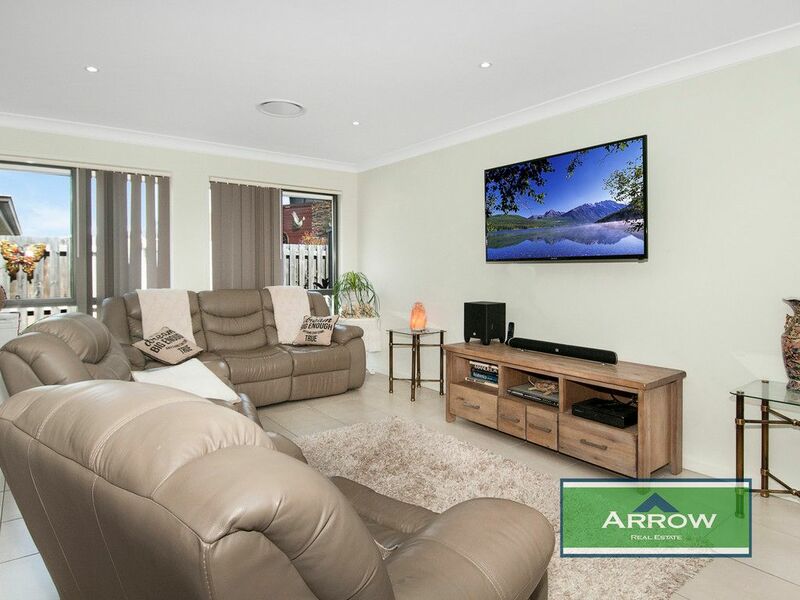 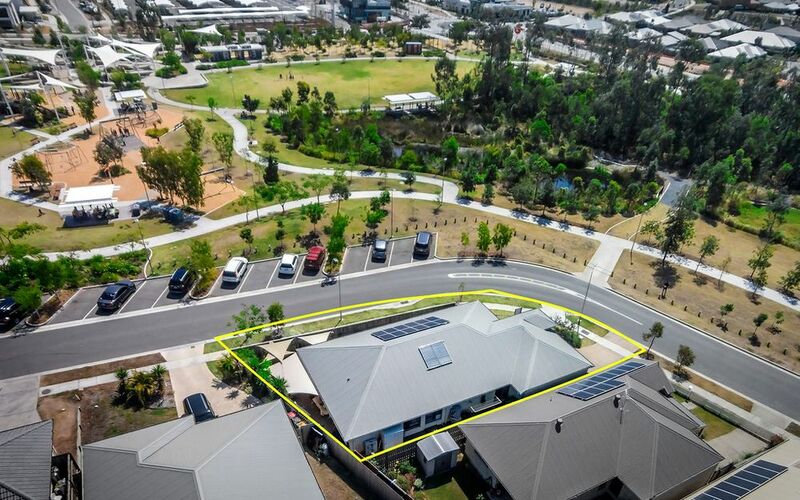 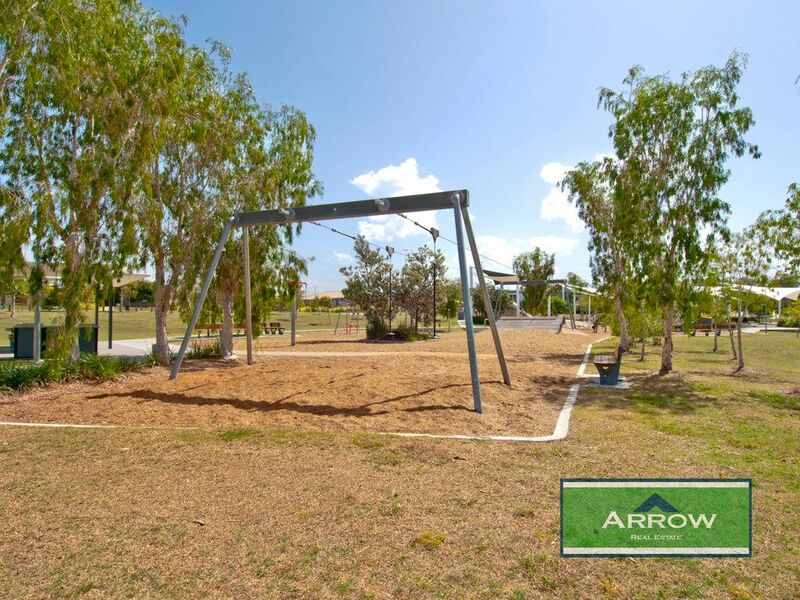 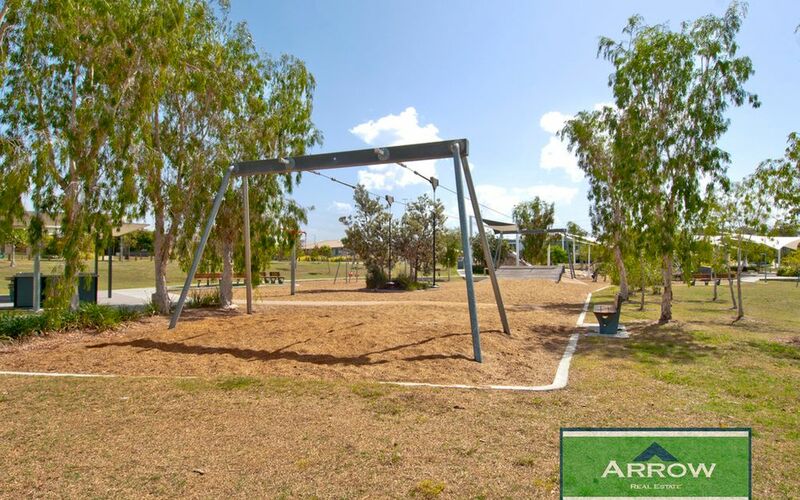 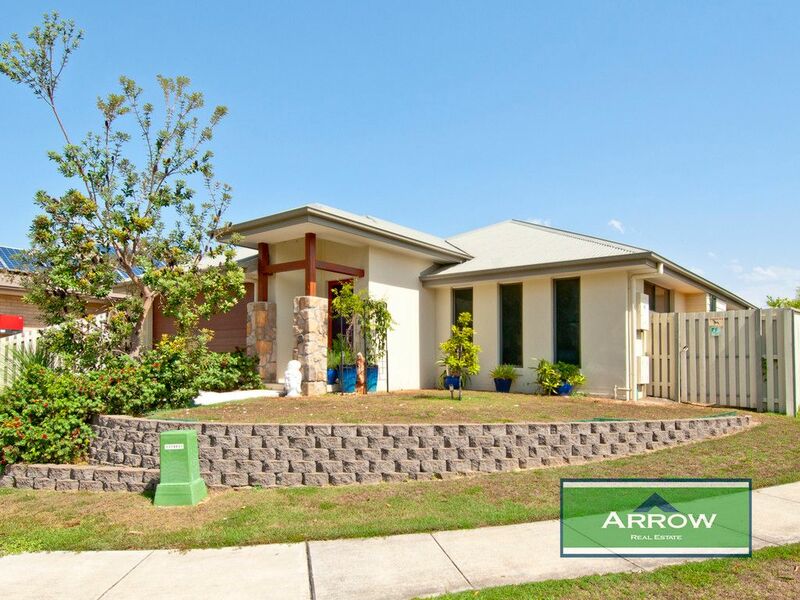 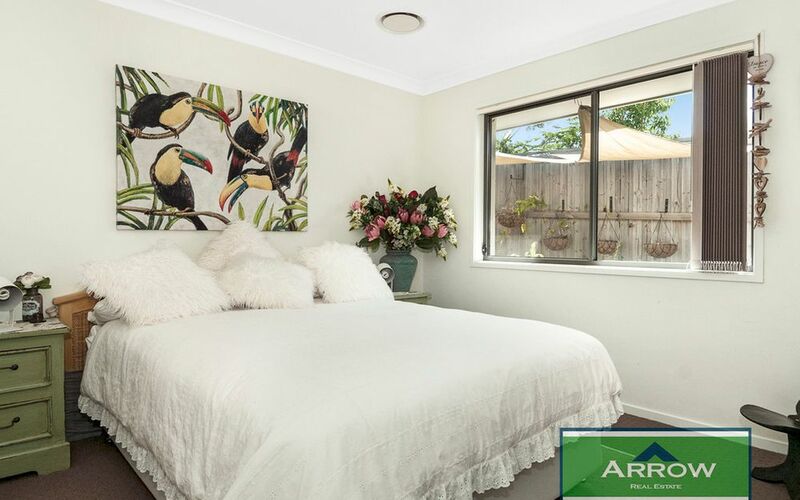 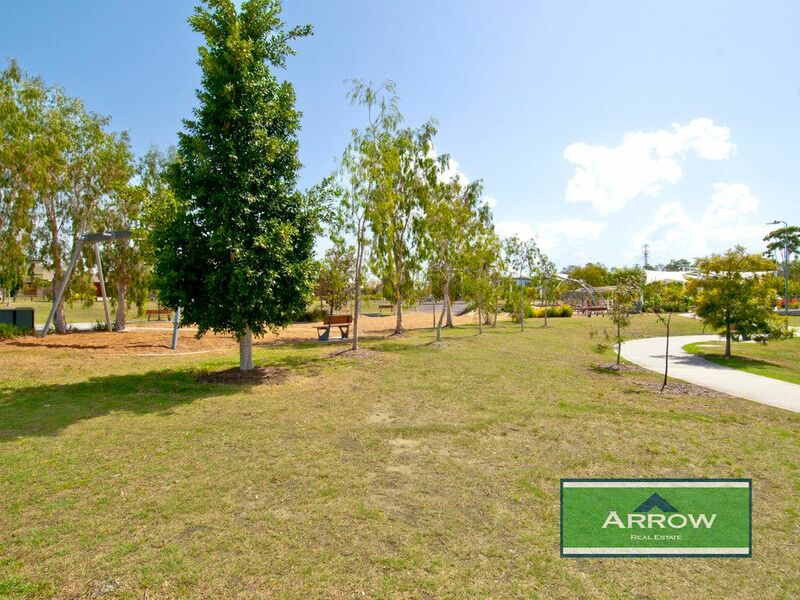 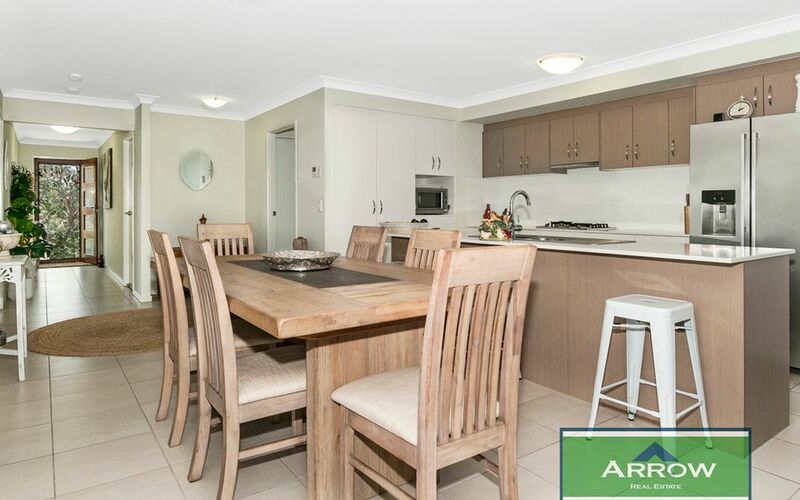 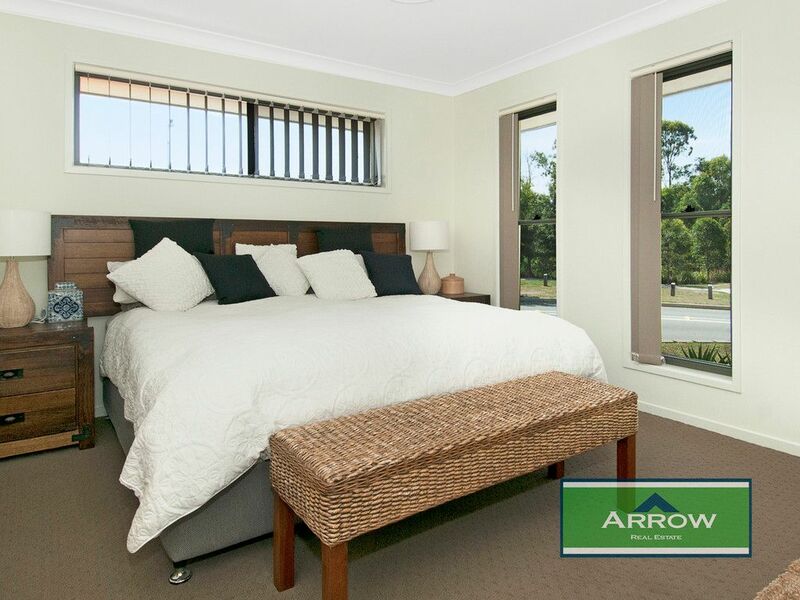 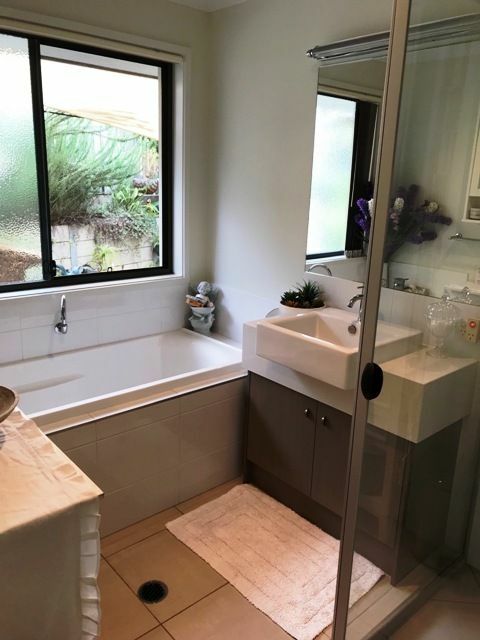 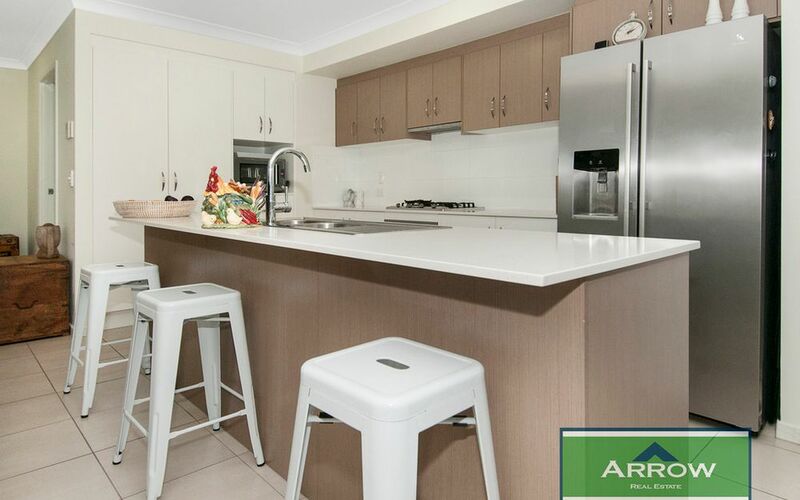 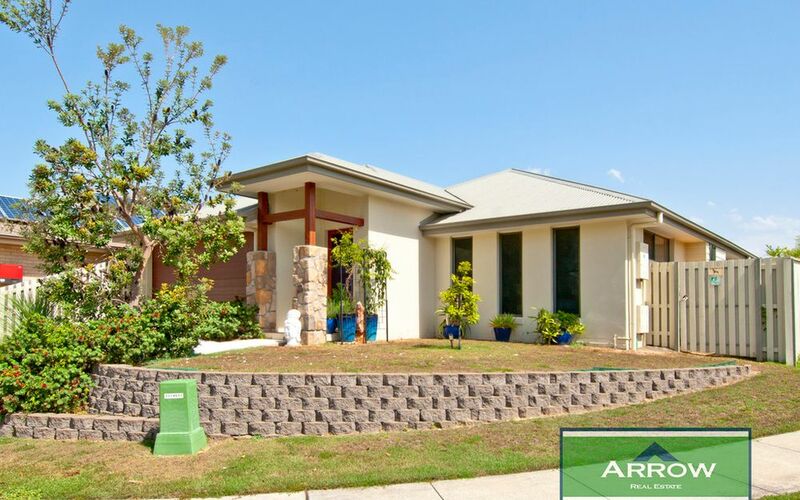 Yarrabilba is an exciting new development ideally located between Brisbane and the Gold Coast. 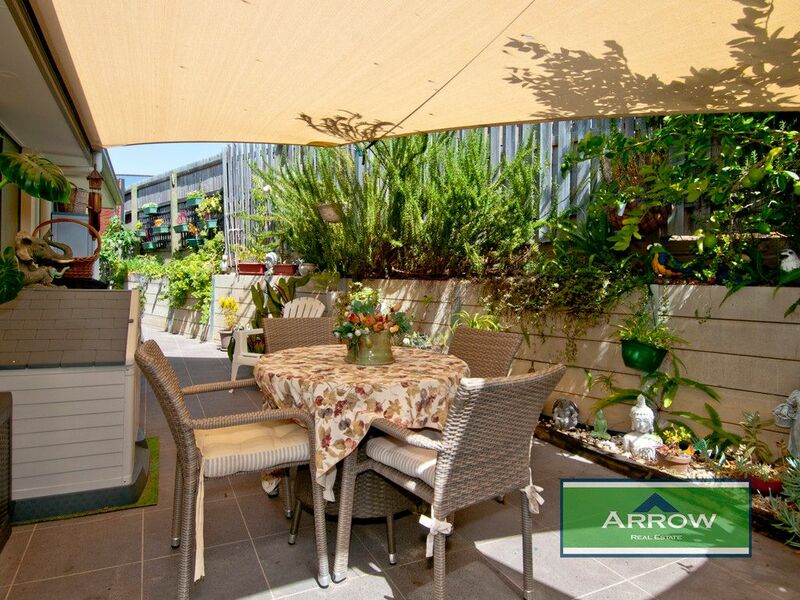 With a wonderful vibrant community feel, the Estate is home to some fantastic new shops and developments. 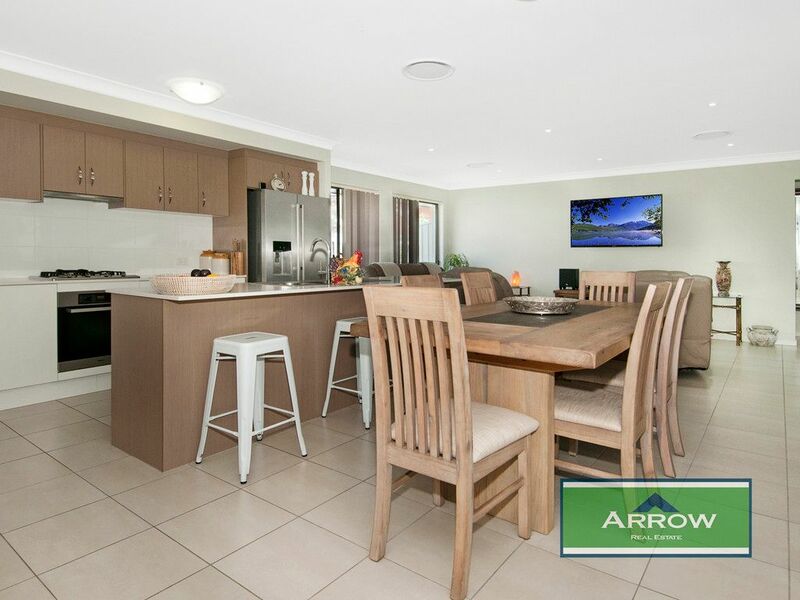 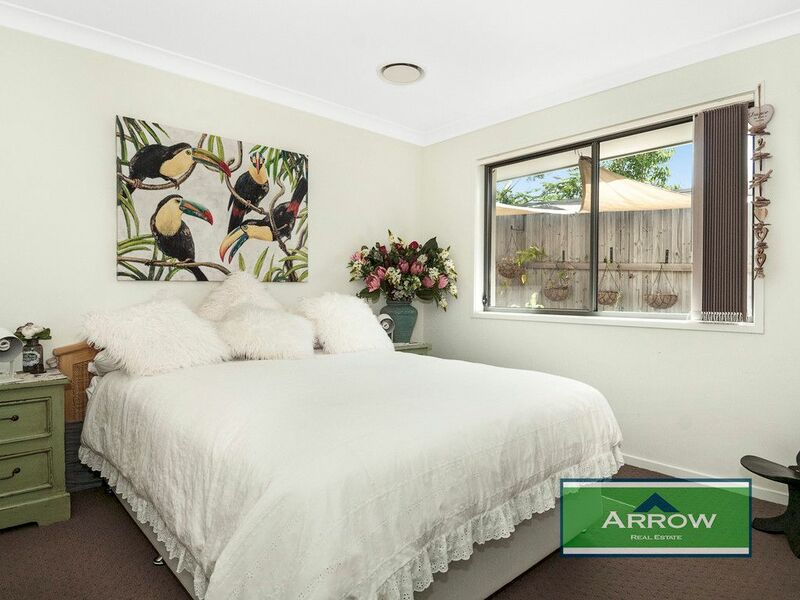 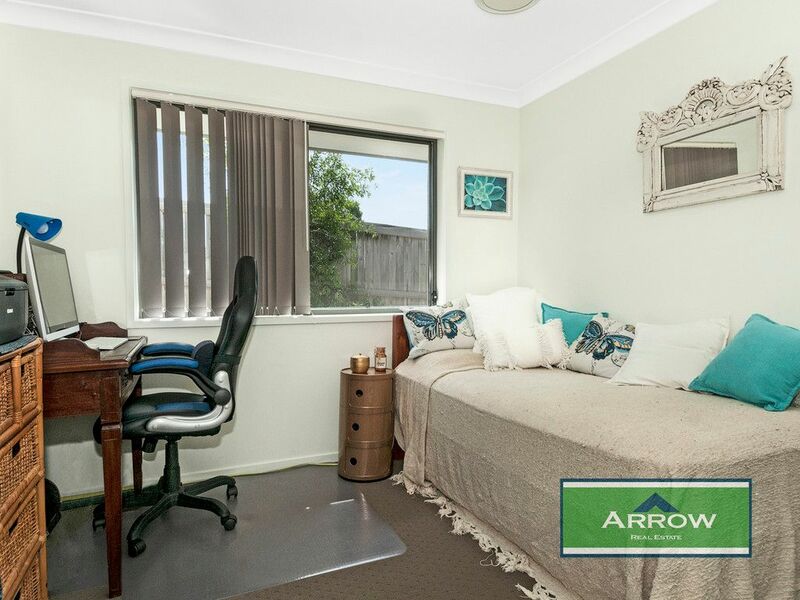 Call today to book your inspection of this stunning family home.